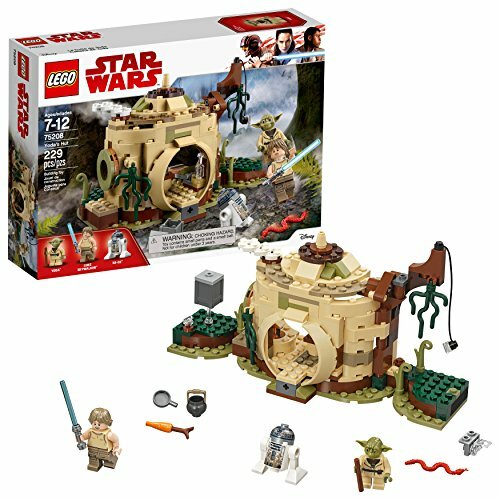 Reenact iconic training scenes on planet Dagobah with LEGO Star Wars 75208 Yoda’s Hut. 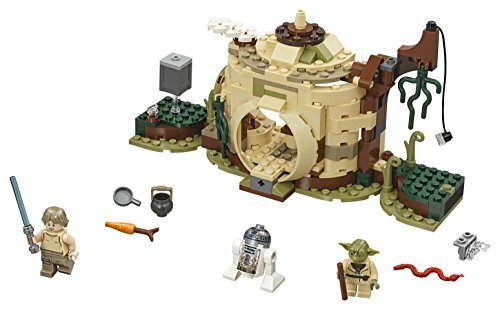 This feature-packed set includes Yoda’s swamp home with foldout training sections, from where Luke can balance boxes and stand on one arm to demonstrate his fledgling Jedi powers. 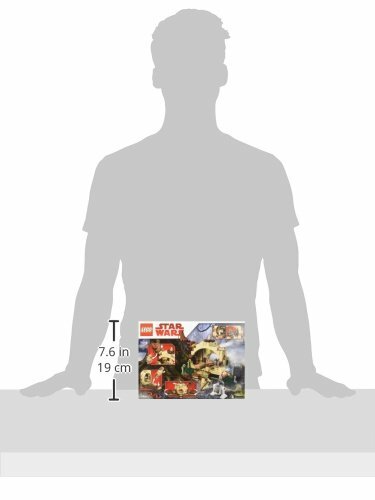 There’s also a Force jump function that can be attached to the front or back of the model. 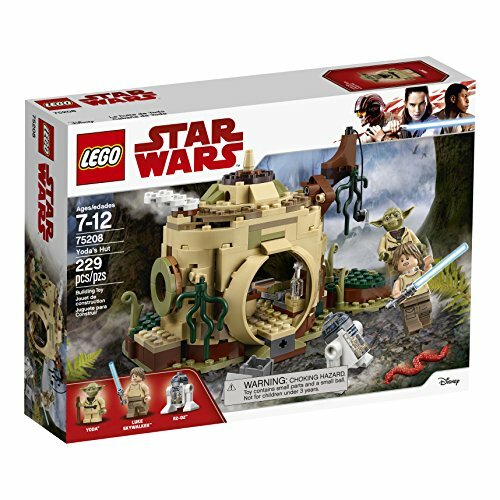 Jump Luke from the roof and swing from the ‘vine’ with Yoda on his back. Inside, there’s a folding bed, fireplace, a selection of food and furnishing elements, plus a secret compartment under the floor. There’s even a window at the side so R2-D2 can peer in! 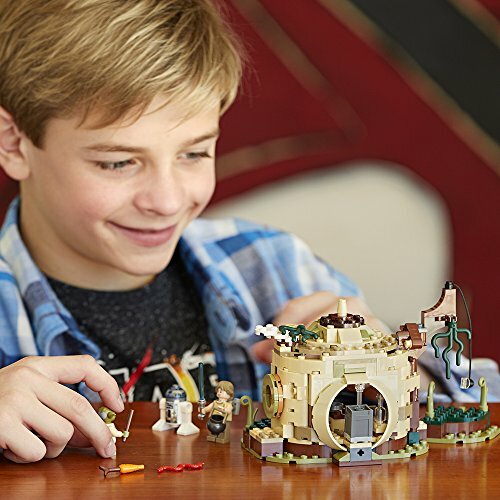 This feature-laden Star Wars playset includes 2 minifigures.Build Jedi Master Yoda’s hut with training features from Star Wars: The Empire Strike Back!